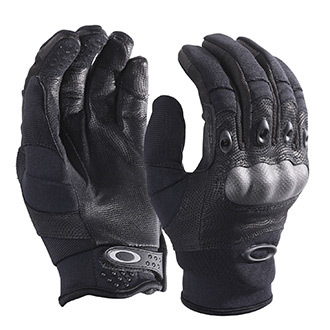 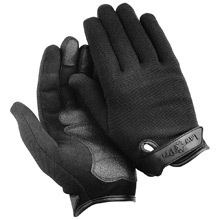 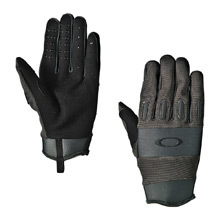 Quartermaster is your online source for on- or off-duty gloves. 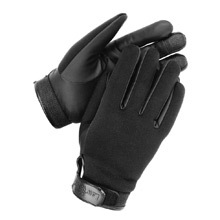 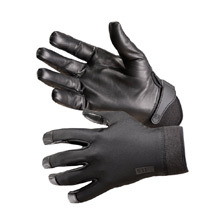 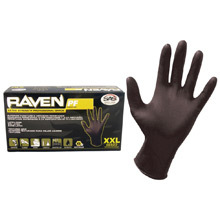 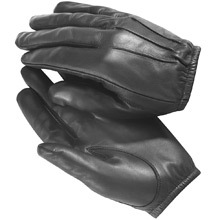 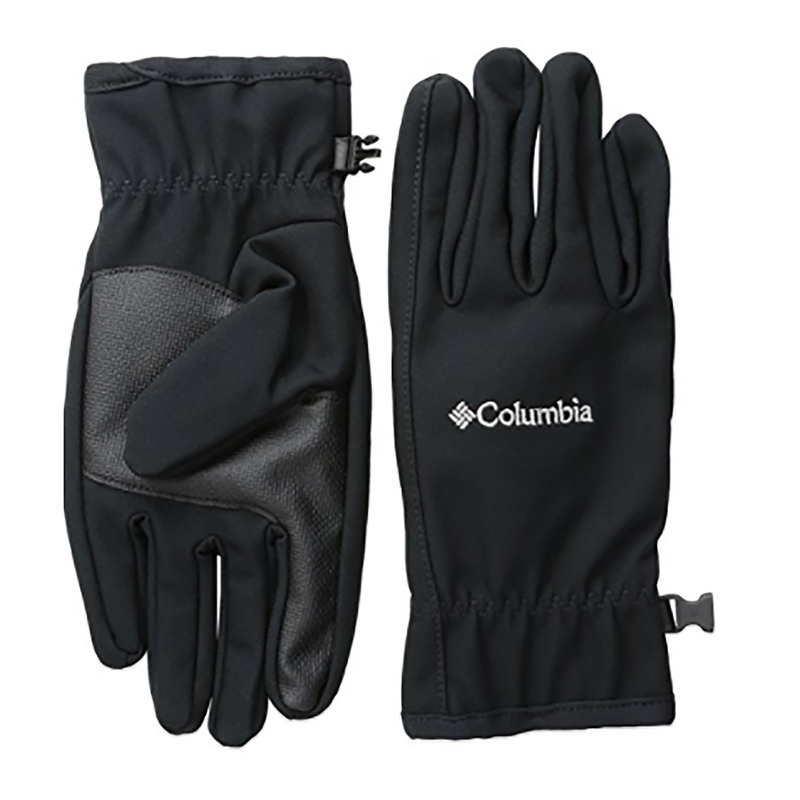 Our vast assortment encompasses gloves for every type of field assignment and weather condition. 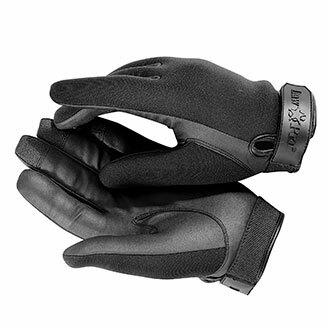 Glove choices include insulated, unlined, fleece, tactical, patrol, waterproof, leather, search and Kevlar. 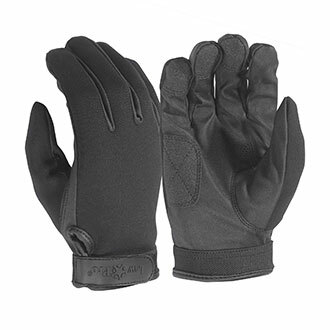 Shop from the brands that meet the demands of any job: LawPro, 5.11 Tactical, Turtleskin, Oakley, Under Armour, Hatch, Damascus, HexArmor, Galls and Ringers.